Frontline P.C.B. Solutions Ltd., is the leading global provider of bare PCB pre-production CAM and engineering software solutions. Benefiting from more than two decades of industry experience, Frontline has the largest installed base of field-proven, front-end solutions in the world and is committed to delivering cutting-edge products that increase yield and reduce pre-production costs. For more information, please visit Frontline's website. Orbograph is a leading provider of check recognition services and OCR recognition software for the check processing and forms processing markets. Orbograph’s innovative technologies are in use in over 1000 financial institutions and service bureaus, processing billions of checks and forms annually. 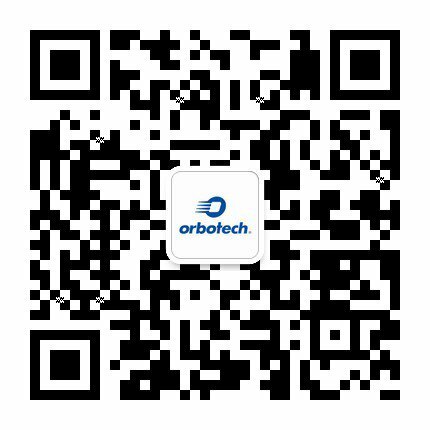 Through check processing automation, fraud prevention, data mining for marketing and forms processing automation solutions, Orbograph enables clients to envision more for their organization by reducing costs, managing risk and driving revenue growth, while ensuring that achieving more is a reality.